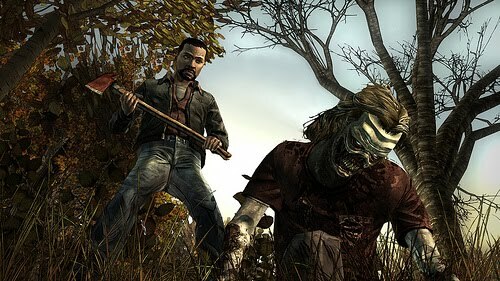 This week for XBLA features the next episode of the Walking Dead game, as well as Jeremy McGrath's Offroad. To download and buy this new episode of the game, you have to purchase it in the first episode, which serves as a hub for the coming episodes or queue up the download with the link below. 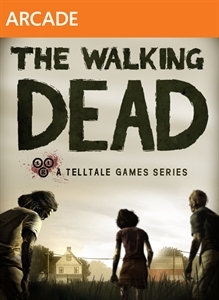 This is why there is no trial for episode 2. 'Starved For Help' will cost 400 MSP ($5) and Offroad will cost 800 MSP ($10). 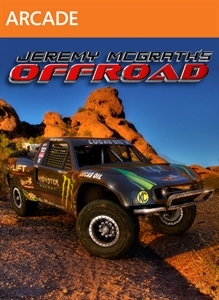 "In Jeremy McGrath’s Offroad, players race four-wheeled 800 horsepower off road race trucks with tons of options including a host of tracks, single-player and multiplayer modes as well as a wide loadout of vehicle classes including Rally Cars, Pro Buggies, and Trophylite Trucks, all in crispy 1080p, 60 frames per second presentation. With multiplayer support for eight racers and a full career mode, Jeremy McGrath’s Offroad will be the title for racing fans who want to get down and dirty on the track!"